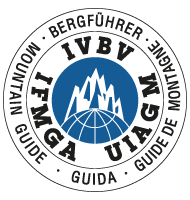 Expeditions - with British Mountain Guides, UIAGM IFMGA Guides. British Mountain Guides are often the first choice of outdoor adventure and travel companies to lead their expeditions and tours. British Mountain Guides lead and guide skiing and mountaineering expeditions throughout the world, whether it be an exploratory expedition in Greenland, off-piste ski-ing in remotest Russia, the ascent of Mount Vinson in Antarctica, or an 8000 metre peak such as Cho Oyu or Everest. More than a dozen of our members have guided Mount Everest. Others offer small expeditions and treks in little-visited Himalayan areas with the potential for pioneering an unclimbed route.  Many British Guides run ski touring trips on every continent. Our background of training in the harsh winter conditions of Scotland, coupled with extensive personal achievements in the Greater Ranges, make British Mountain Guides well-suited to work in the most testing mountain environments of the world. British Mountain Guides are often the first choice of outdoor adventure and travel companies to lead their expeditions and tours. Other guides run their own expedition companies, with a high success rate and a reputation for providing a memorable experience. Many guides organise and lead tailor-made expeditions for small groups and individuals, whenever and wherever they may be. 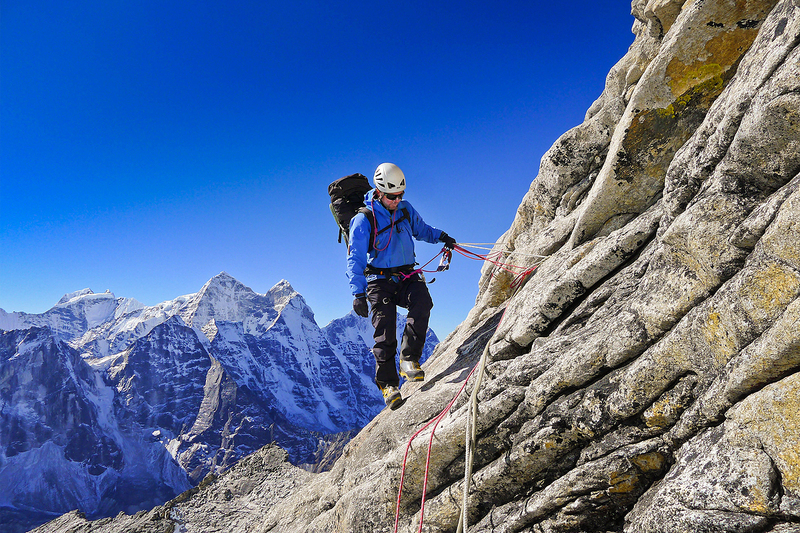 Whatever your objective, style or mode of mountain travel, you can be assured that there are British Mountain Guides available who can offer the professional expertise and logistical ability to help you achieve your dream. From the highest to the most remote, a British Mountain Guide has been there. When you're pushing yourself to the limit, it's best done alongside a British Mountain Guide. To run the trip of your lifetime, choose British Mountain Guides.